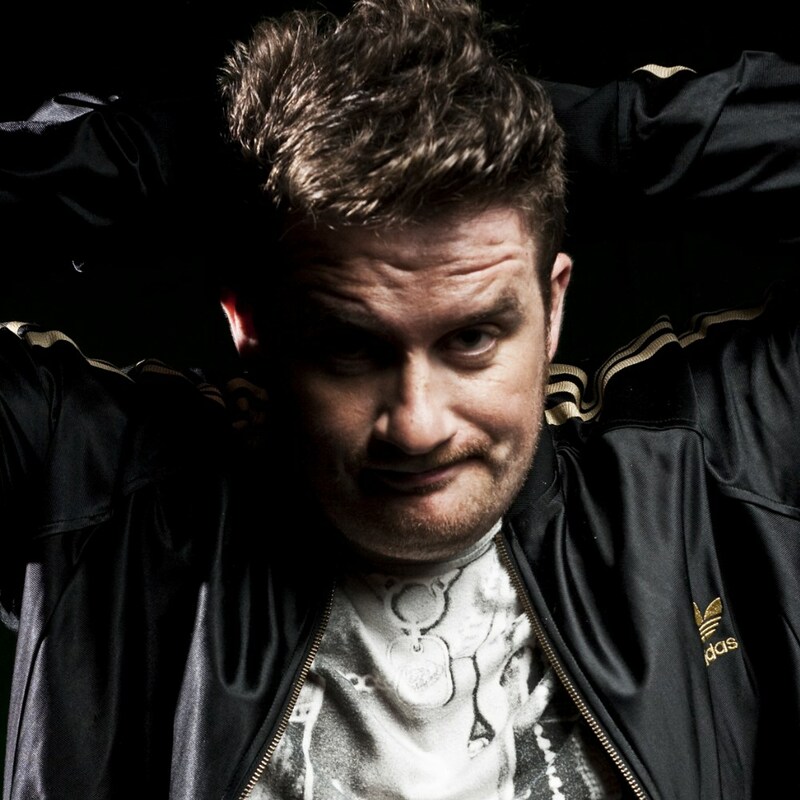 Daniel Pearce, better known as Eats Everything, is an English producer and DJ from Bristol. He came to prominence in 2011 with the release of ‘Entrance Song’ on Pets Records in 2011. Since then he has received critical acclaim for a number of solo releases on Dirtybird, Hypercolour and Futureboogie. Dan has had a string of critically acclaimed releases on Pets Records, Dirtybird, Hypercolour, Futureboogie and Crosstown Rebels. Dan has had a string of critically acclaimed releases on Pets Records, Dirtybird, Hypercolour, Futureboogie and Crosstown Rebels.